Enabling Outcomes conducted the midterm evaluation of Twin’s Maanda Project (funded by Comic Relief). 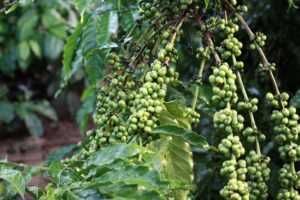 The project aims to serve seven East African coffee cooperatives across four countries–Rwanda, DRC, Uganda and Malawi–as a holistic project that encompasses quality, financial management, governance, certification, marketing and sustainable agriculture with gender as a cross-cutting theme. The evaluation included field visits and market partner interviews, reflecting on performance to date and recommendations for improvements.